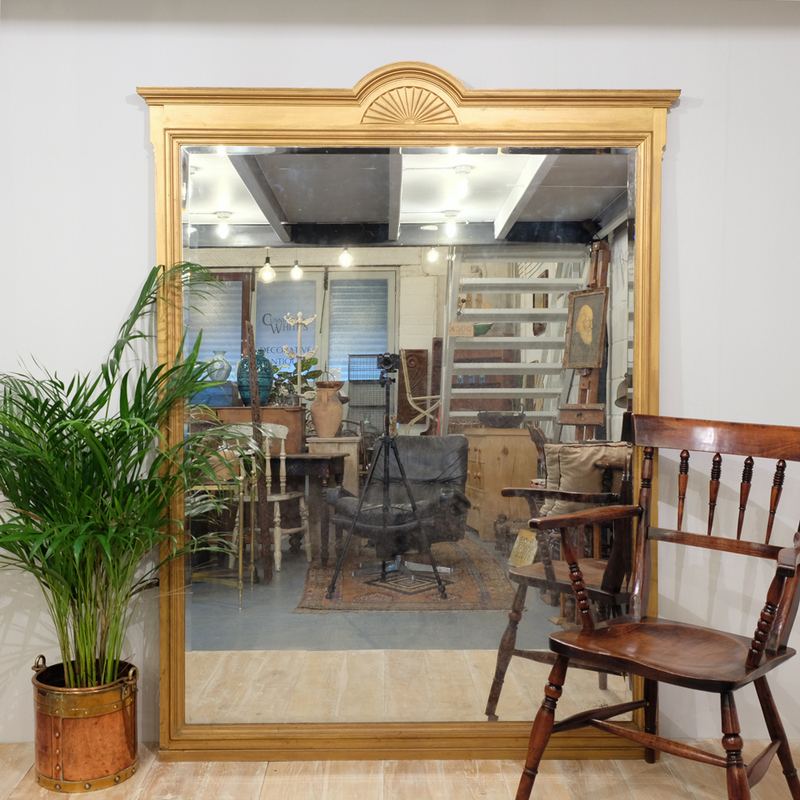 Stunning and very large mirror in the Aesthetic taste. With gorgeous mercury plate with subtle foxing, misting and the sparkle that only mercury glass gives. 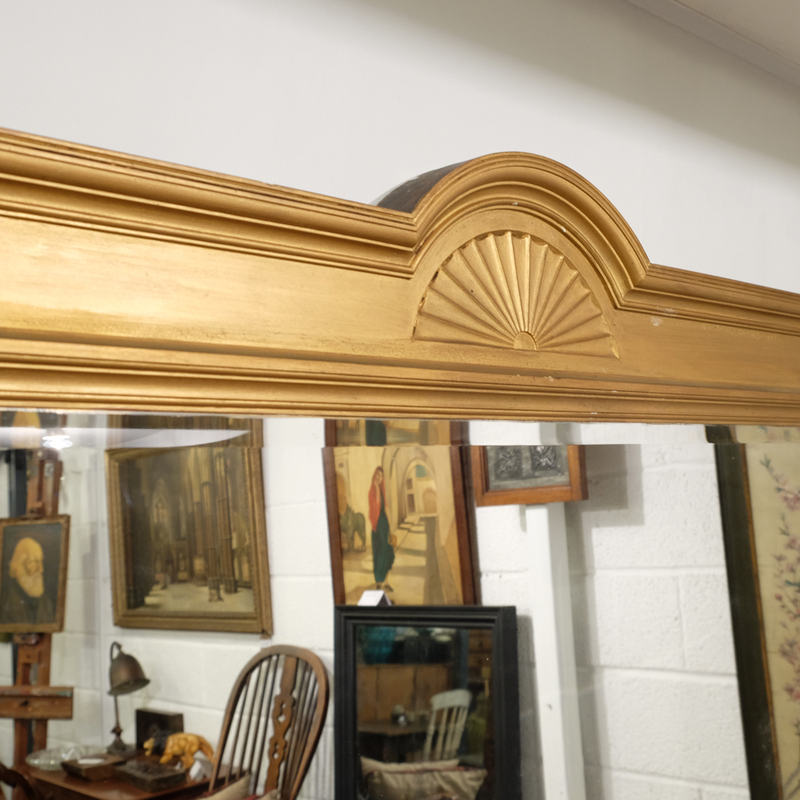 Gilt painted timber frame with panelled back. Later squared off at the bottom. 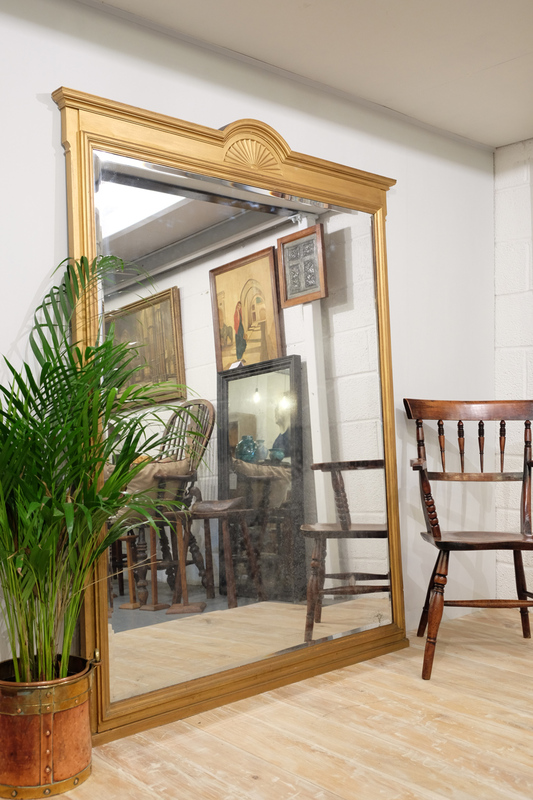 At Cunningham White's we source decorative antiques and furniture. 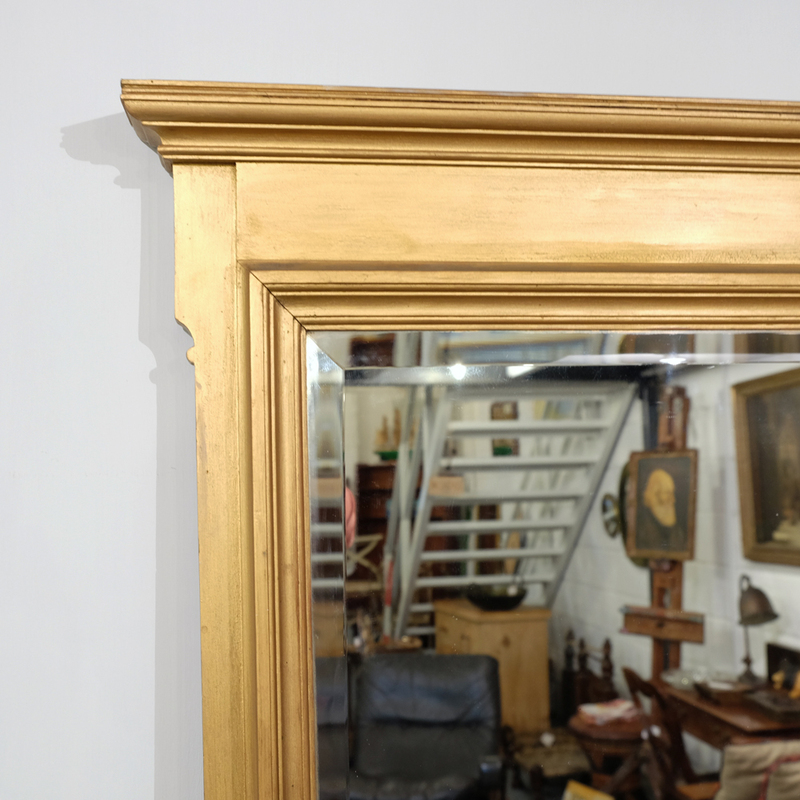 We are guided by great decorative value, recognising the emotion that can be gained from owning something that just looks and feels so good. We don't pin ourselves down to one particular style or period. We simply love good looking things. Sam finds and Naomi fixes (although sometimes it's the other way round) and as a team we manage to always have a quality selection of stock in our collection. We believe that antiques are the future. 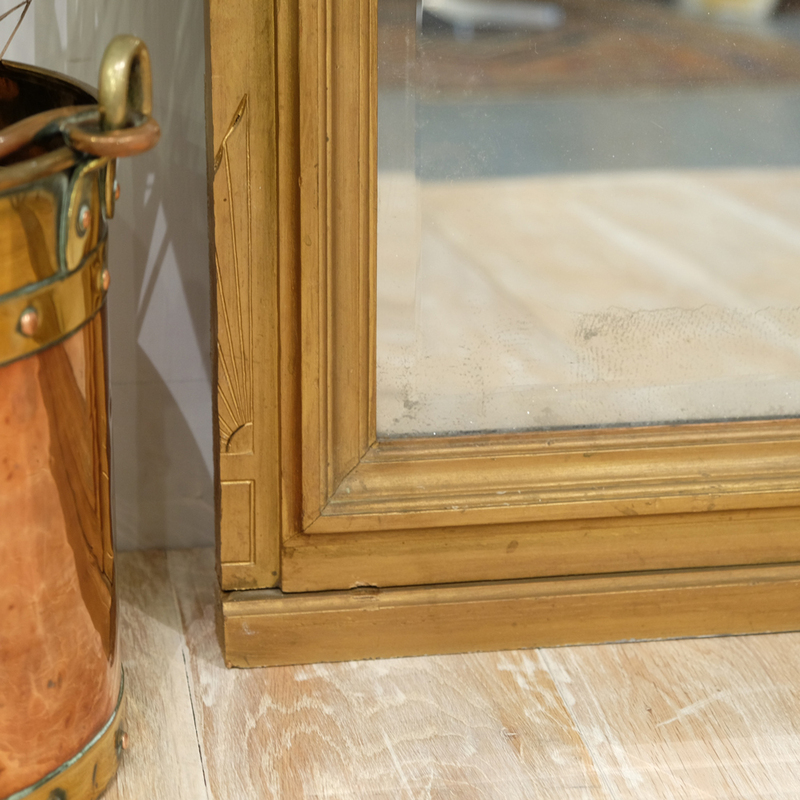 Timeless, quality pieces add so much character to any scheme and can make a house into a home. They are sustainable. They haven't been thrown away because they are made to last and they can be fixed. We do that bit for you (if it's needed). 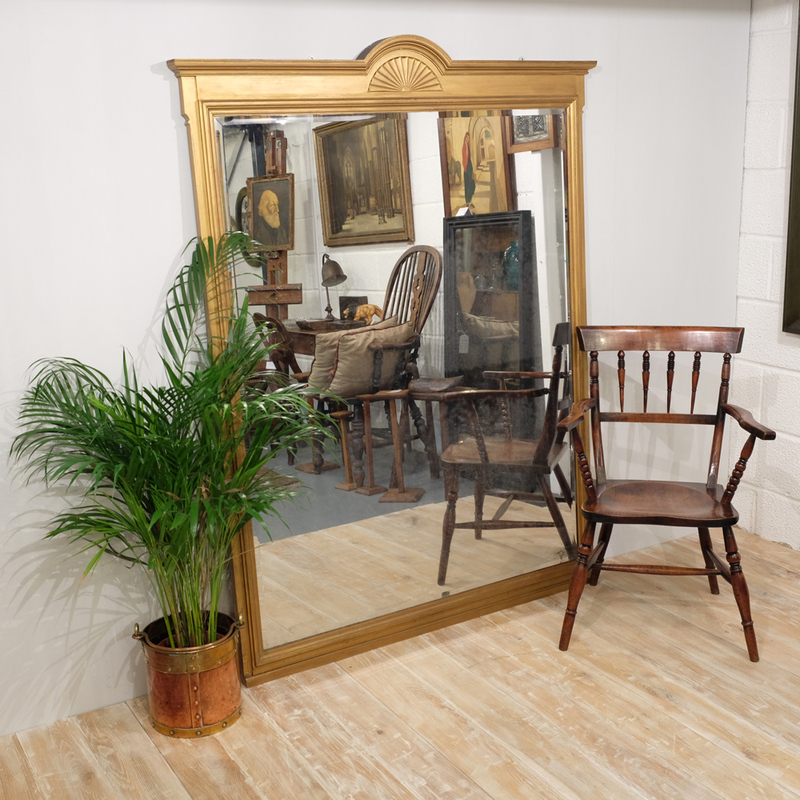 Antiques reflect our individuality and connect us to past generations. 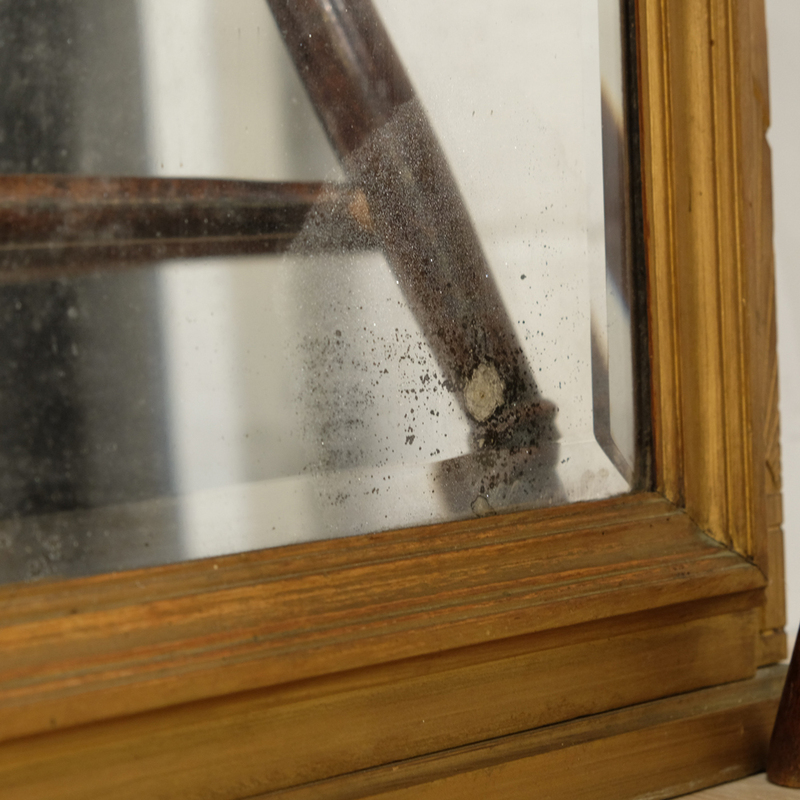 We will always try and find out the provenance of a piece and share that with our customers. We work from a converted industrial unit in the characterful, vibrant and independently-minded community of Totnes, in beautiful South Devon.